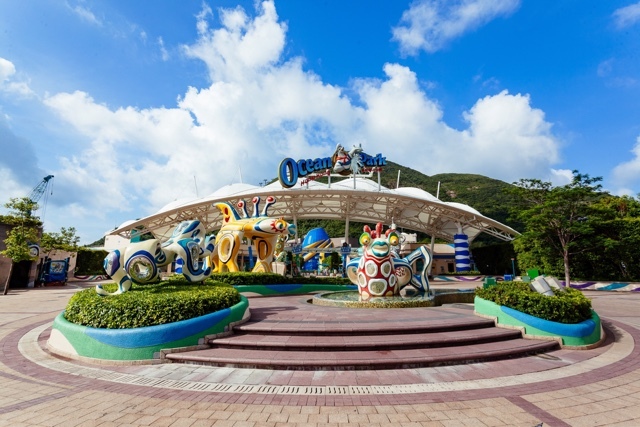 Manila, Philippines | May 2017 – Ocean Park Hong Kong celebrates its 40th anniversary this year and bigger developments are underway for tourists and visitors as Ocean Park develops into an all-round international resort destination. True to its core, it continuously enhances in-park experience to attract more visitors from around the world. 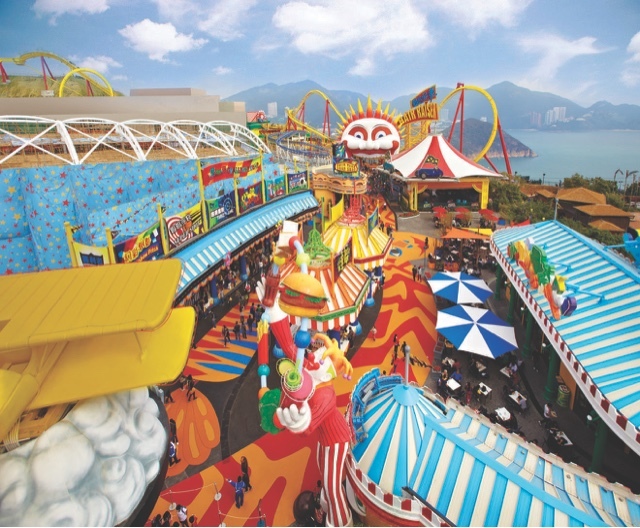 Located on the southern side of Hong Kong Island, Ocean Park is home to thrill rides, animal exhibits and food outlets with spectacularpanoramic views of the South China Sea. With real animals and real natural exhibits, Ocean Park has been able to focus on combining entertainment with education and conservation, connecting people with nature, and providing opportunities for visitors to learn and have an up-close encounter with real animals. In addition to the existing offerings and attractions, a number of world-class attractions will be launched at the Park in the coming few years. The expectant opening of two hotels, the Hong Kong Ocean Park Marriott Hotel and The Fullerton Hotel @ Ocean Park, will enable guests to extend their stay. The first hotel, the Hong Kong Ocean Park Marriott Hotel, is expected to open in the second quarter of 2018. The hotel, which is located right at the entrance of Ocean Park and adjacent to the recently-opened Ocean Park MTR Station, will be a significant milestone for Ocean Park. The two hotels will also provide a new venue for Meetings, Incentives, Conventions and Exhibitions (MICE) event organisers from around the world, which will be easily accessible thanks to the new MTR link to the Park. Also scheduled for finished in 2019 is the new year-round, all-weather Ocean Park Water World which will be the first and only waterfront water park in Southeast Asia, featuring world-class and one of a kind water attractions and features. The new attraction will span 64,400 square metre, and boast close to 30 indoor and outdoor attractions, including 2 wave pools and 9 dynamic and state-of-the-art water slides. It will provide guests with excitement and fun all year round. Together, these new developments will play an integral part of Ocean Park’s on-going transformation into an international resort destination offering multiple attractions and hotel accommodation. 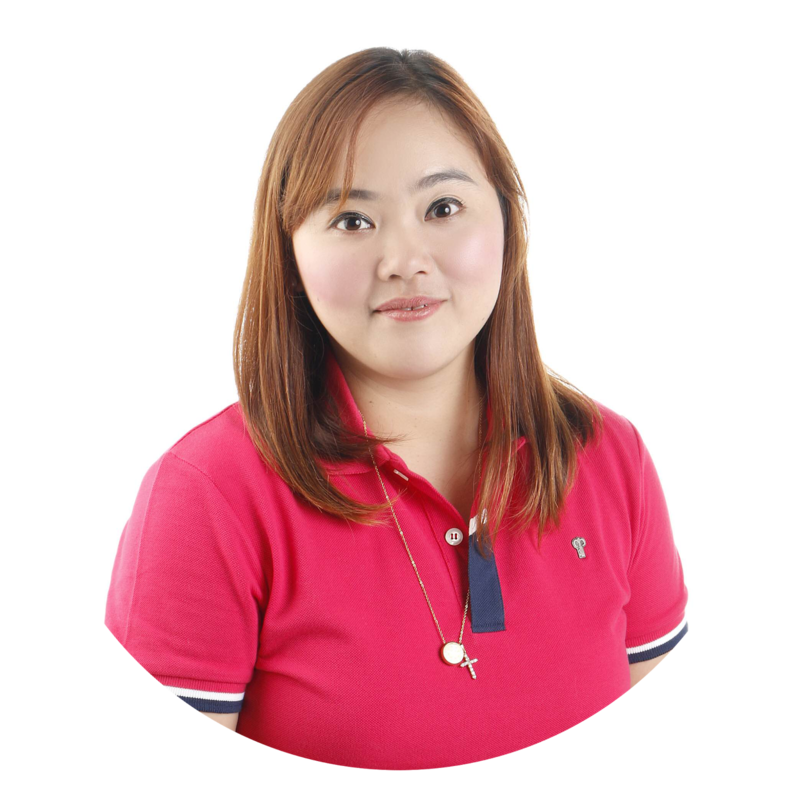 Two joint promotions, each with Enchanted Kingdom and the Philippine National Bank, will also be launched this year. Enchanted Kingdom guests can enjoy 15-20% discount when purchasing Ocean Park’s admission tickets from 17 May 2017 to 31 May 2018. Whilst the bank’s credit card holders will be able to enjoy 12% discount on daytime admission. In addition, discounts will also be offered on souvenirs and food and beverage items. 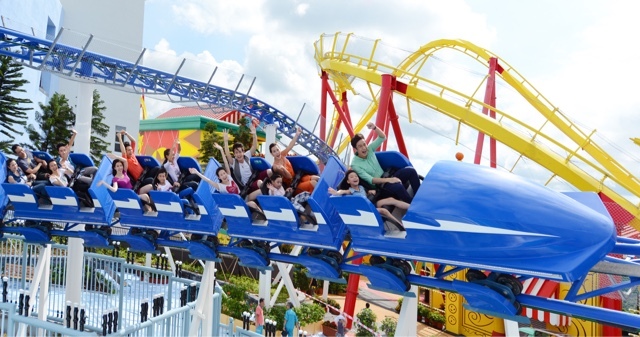 For more information and news, visit https://www.oceanpark.com.hk/en.